The Luxembourg government has stressed it wanted to move quickly to tie down commitments from space-mining companies, starting with memoranda of understanding and continuing with a new pro-development space-mining law and financial incentives for research and development. In addition, the government announced on June 3 that it had set aside an initial 200 million euros ($225 million) to be spent on its spaceresources.lu venture. Luxembourg Deputy Prime Minister Etienne Schneider said the money would be used for technology-demonstration spacecraft and the purchase of ownership in companies that set up operations in Luxembourg. He said the 200 million euros should be seen as just the start. “The program has the full support of the Luxembourg government and what is clear so far is how fast it is moving forward,” said the industry official. Schneider and Luxembourg Prime Minister Xavier Bettel said the government would adapt for space-based mining many of the investment techniques it used for commercial telecommunications satellite fleet operator SES, which in 25 years has grown into the largest commercial fleet operator. The government retains a 33 percent equity owner of SES. Deep Space Industries of Mountain View, California, was the first to sign the memorandum of understanding leading to a formal Luxembourg corporate presence and will receive financial support for its Prospector-X nanosatellite to test mining-relevant technologies. The satellite will be built in Luxembourg. Now comes Planetary Resources. 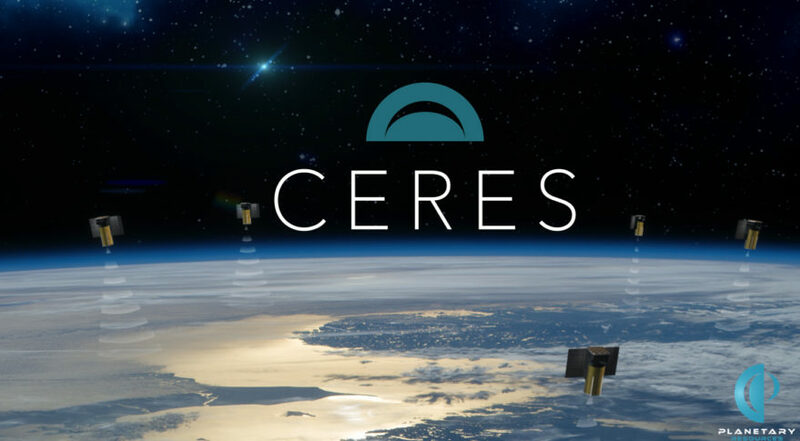 The industry official said this company offers investment-savvy Luxembourg the possibility of an early revenue stream – Earth observation – on the way to its long-term goal of asteroid mining. The company completed a $21.1 million in Series A financing in June from several venture capital funds and from Google co-founder Larry Page, an early supporter, to develop a 10-satellite constellation for hyperspectral and infrared Earth imaging. Other investors were Bryan Johnson and the OS Fund; Idea Bulb Ventures; Tencent; Vast Ventures; Grishin Robotics; Conversion Capital; The Seraph Group; and Space Angels Network, a syndication of investors from Angel.co. The Luxembourg government investment adds a powerful incentive to relocate some of this development to Luxembourg before Ceres satellite production is too solidly anchored on the U.S. West Coast. Schneider has said the spaceresources.lu program would distinguish itself from U.S.-based efforts by being more international. Companies setting up shop in Luxembourg need not prove Luxembourg-based majority ownership to receive the full suite of regulatory advantages. The government has said it wants a European, an American and a Chinese national on the space-mining program’s board. Jean-Jacques Dordain, former director-general of the 22-nation European Space Agency; and Simon Pete Worden, former director of NASA’s Ames Research Center, have joined the board.